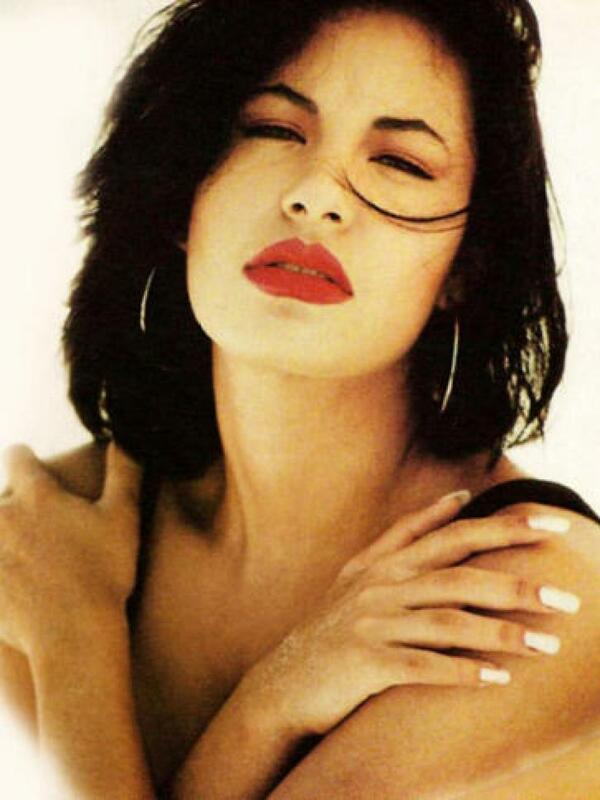 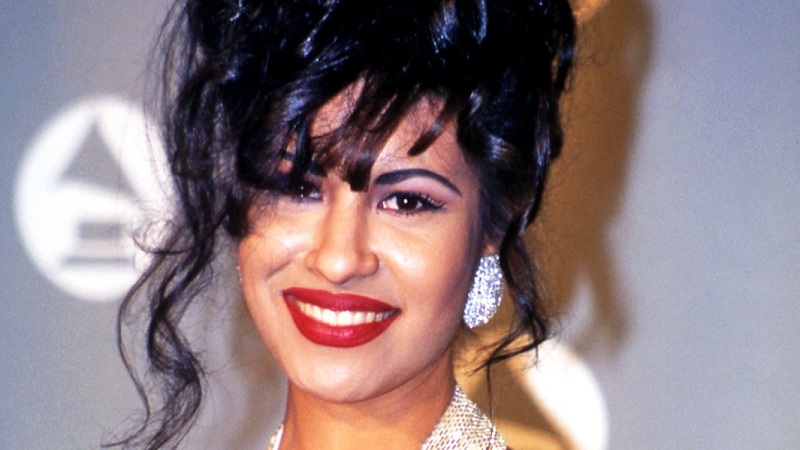 Selena Quintanilla would have turned 47 Monday. 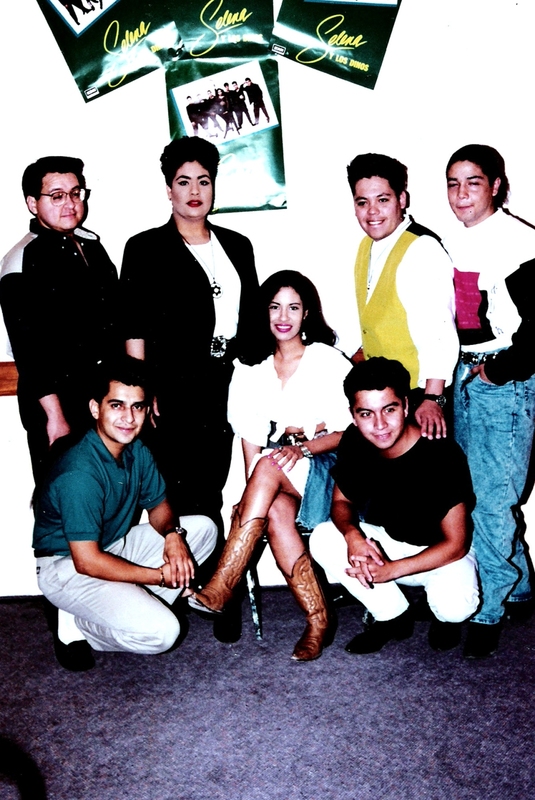 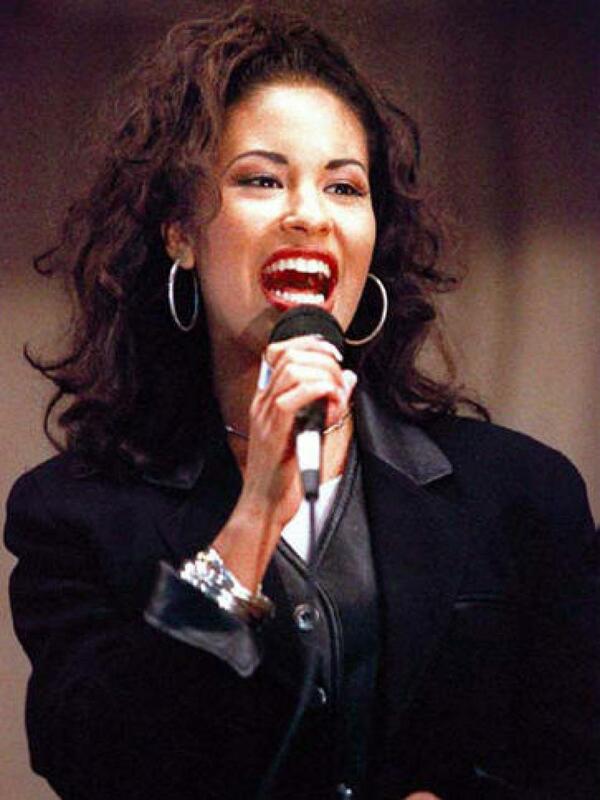 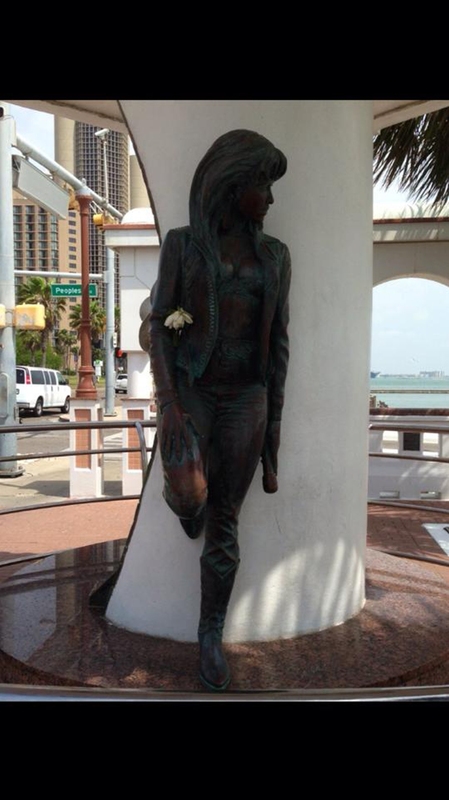 The Queen of Tejano music has a lasting impact and following to this day as her fans celebrate her life and legacy. 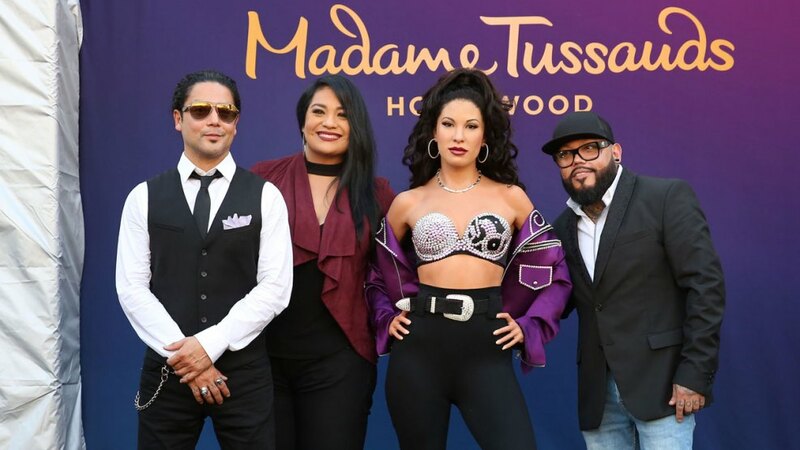 Two years ago, a wax figure of her was unveiled at Madame Tussauds in Hollywood, and MAC Cosmetics released a Selena-inspired collection. 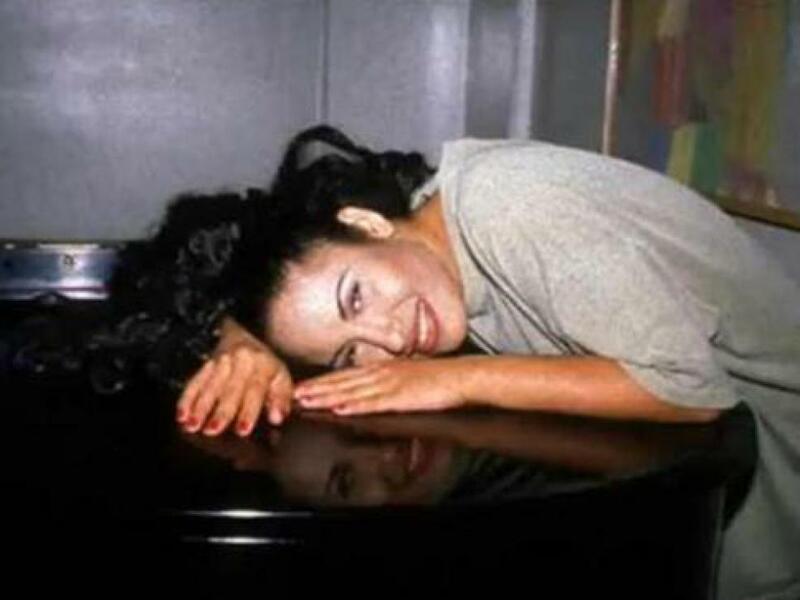 Last year, she received a star on the Hollywood Walk of Fame. 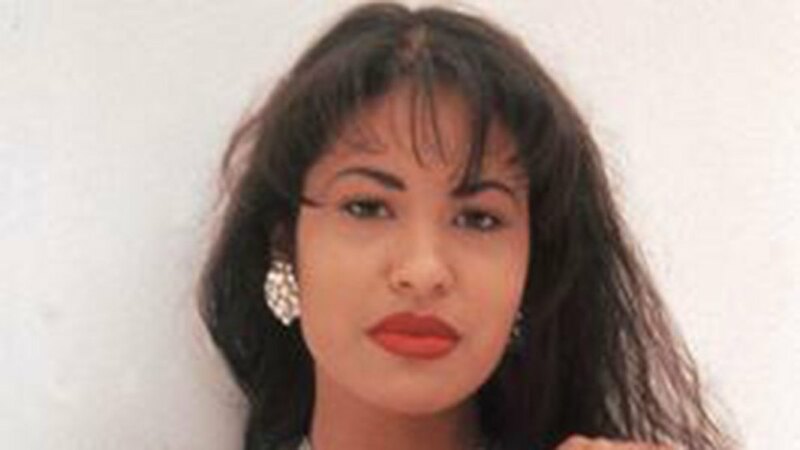 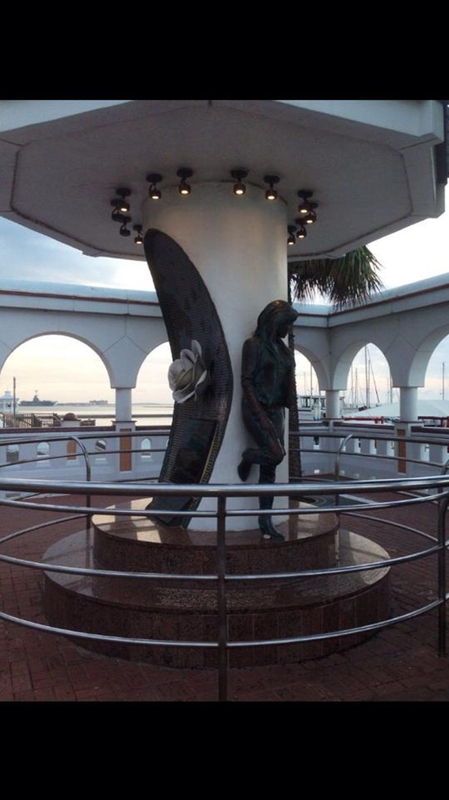 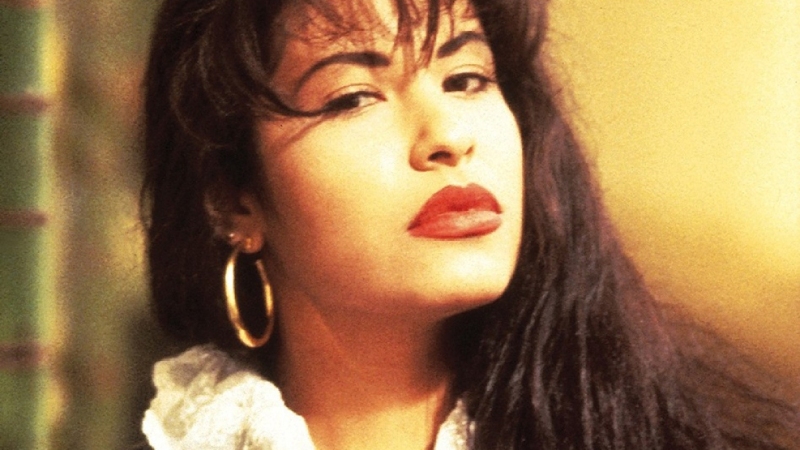 Selena Quintanilla Perez was 23 when she was shot to death in Corpus Christi, Texas in 1995. 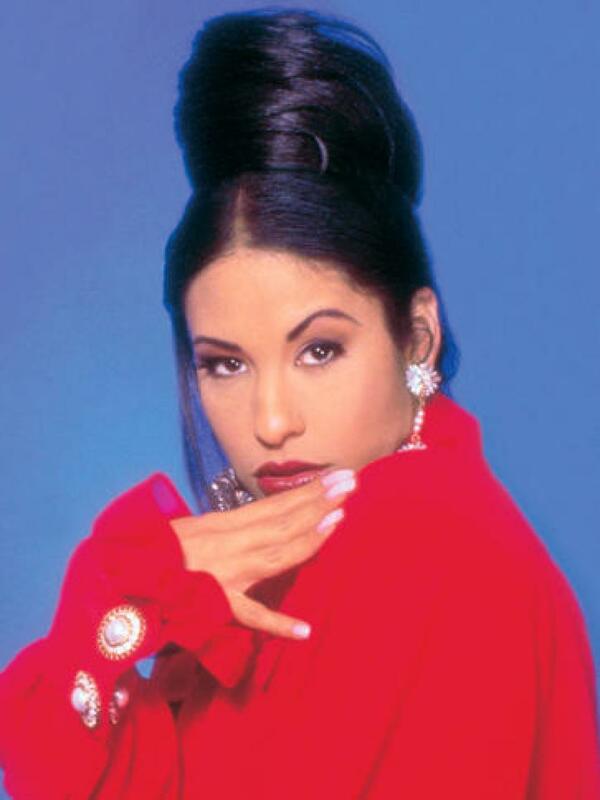 The shooter and founder of her fan club, Yolanda Saldivar, was convicted of murder and sentenced to life in prison. 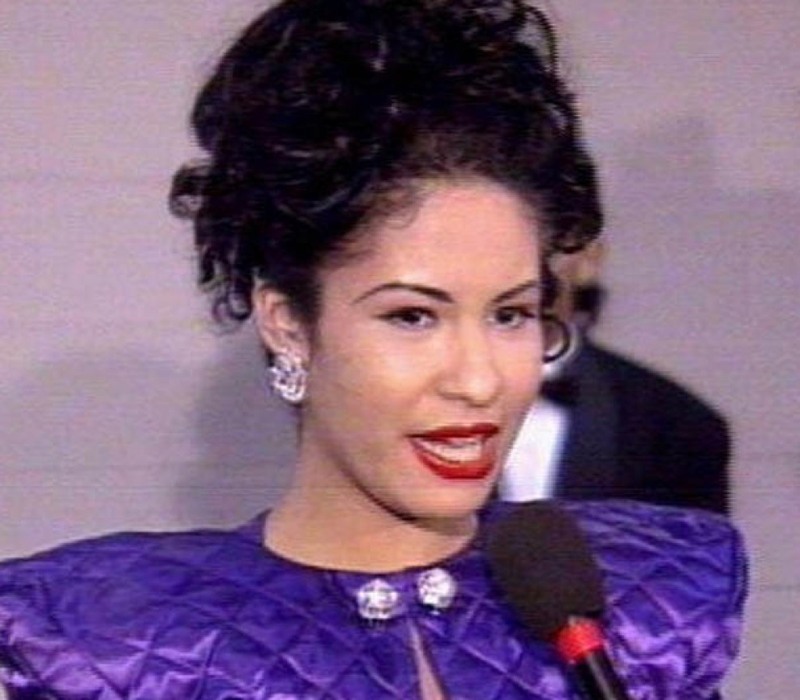 Selena at the 1994 Grammy Awards. 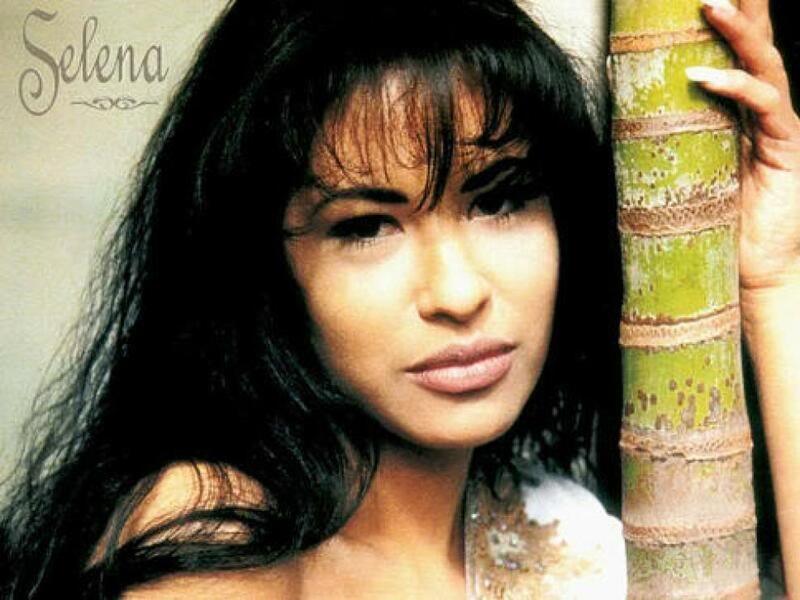 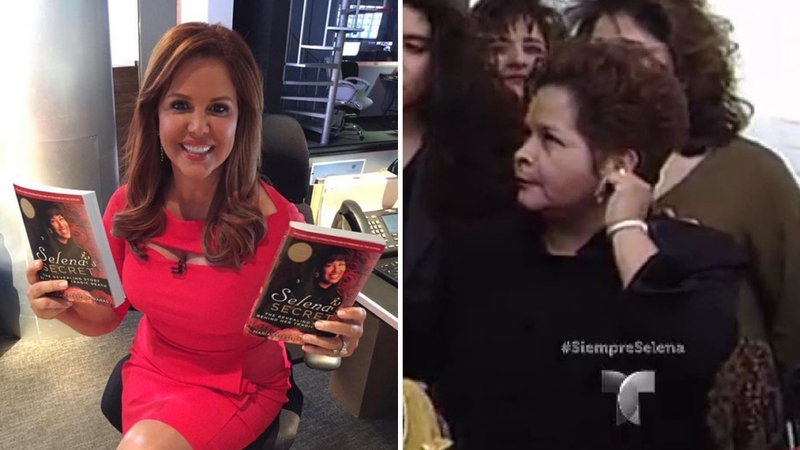 In January 2017, a Selena TV series was announced based on the book, “El Secreto de Selena.” The book’s author María Celeste Arrarás broke the news on Facebook to mixed reaction, saying it would be aired on Telemundo. 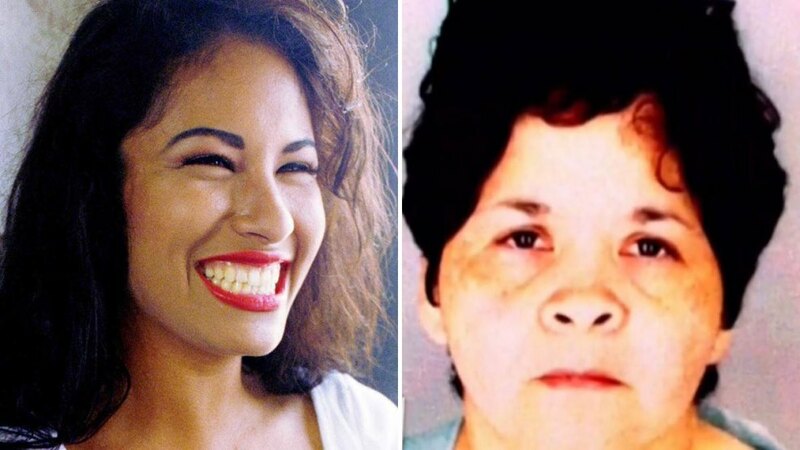 Selena is pictured with convicted killer Yolanda Saldívar. 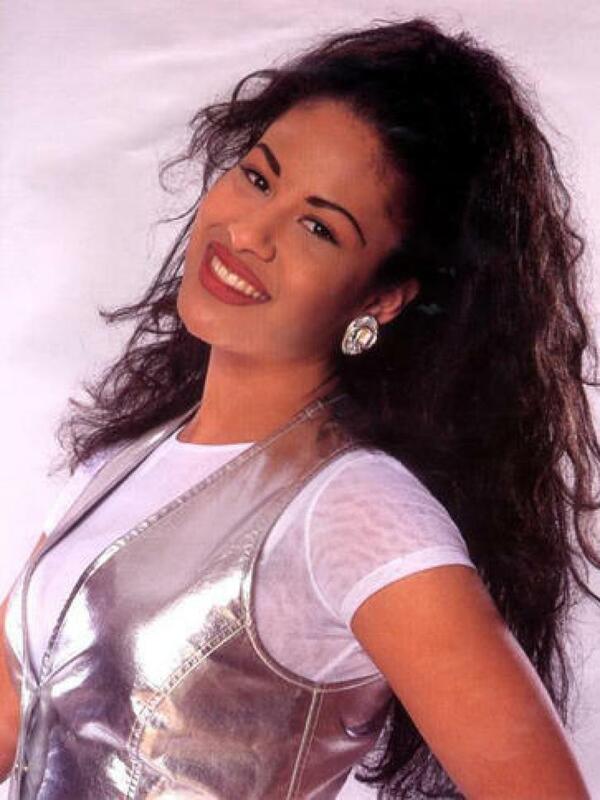 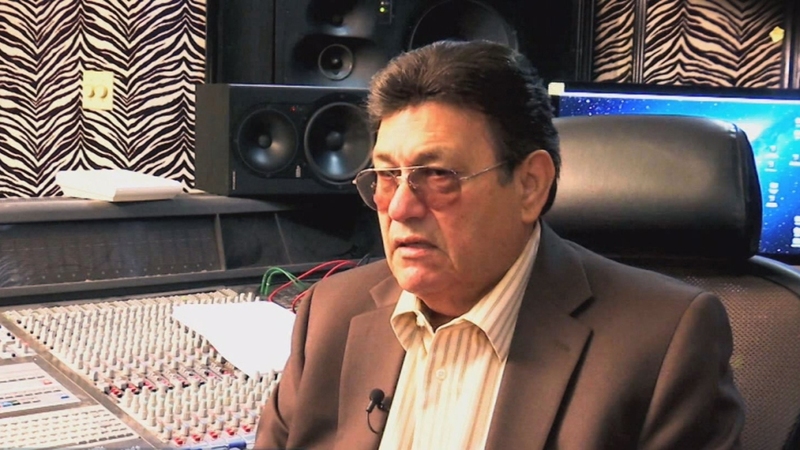 The first song Selena recorded was a duet with her father. 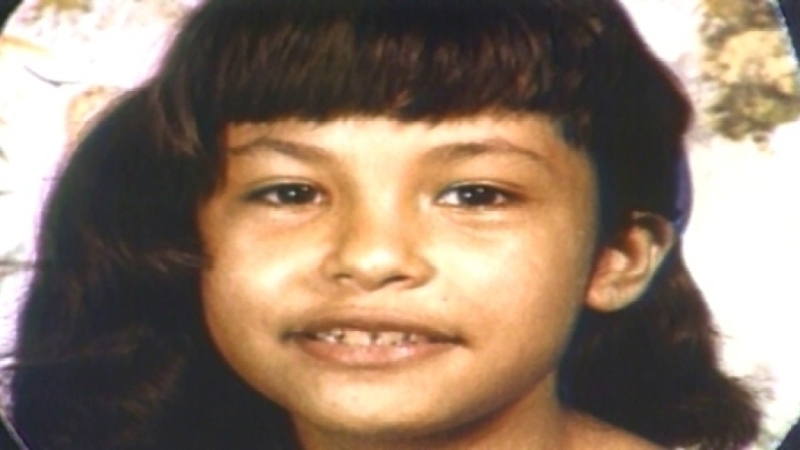 She was barely 8 years old.